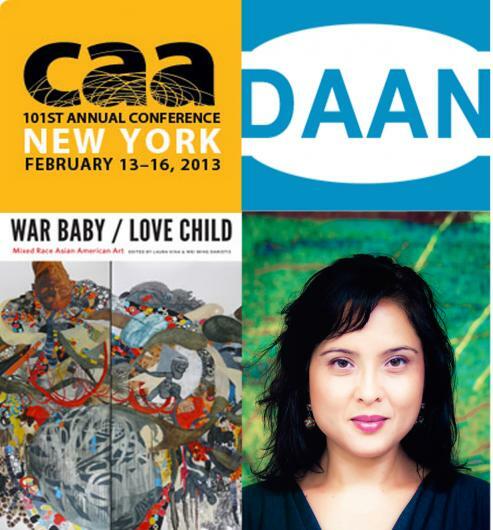 Laura Kina will be presenting on the WBLC project on February 14th, as part of the Diasporic Asian Arts Network panel at the College Art Association Conference. War Baby / Love Child features an interview with Li-lan conducted by Wei Ming Dariotis. The panel is FREE and open to the public without conference registration.